I have sold a property at 1219 Princess AVE in VICTORIA. 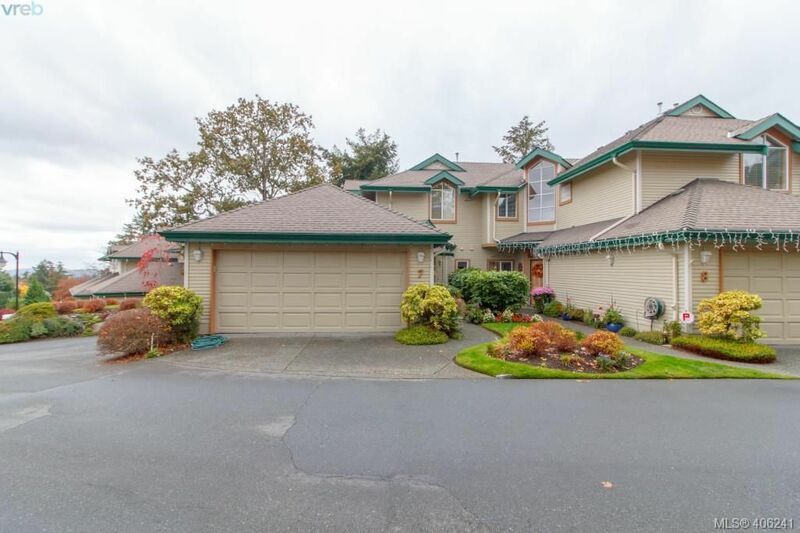 Big Character Home On A Large Duplex Zoned Lot. Lots Of Original Character Inside With Wood Moldings, Stained Glass, 9' Ceilings .The Whole House Is Very Bright. Family Room Off Kitchen, Large Formal Dining Room With French Doors To The Gracious Living Room. The Basement Has Lots Of Undvlpd Space. Outside Is A Huge Deck Overlooking A Large, Fully Fenced, Well Treed, Private Backyard. The Property Is Big Enough And Already Zoned To Add Another House. Pretty Street, Nice Neighborhood.